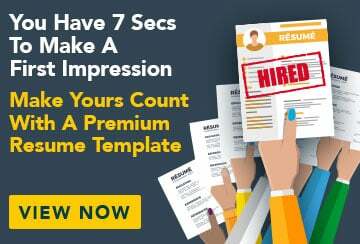 This free sample resume for a personal trainer has an accompanying personal trainer sample cover letter to help you put together a winning job application. To secure a position as a professional personal trainer where I can demonstrate my passion for fitness, health and overall well being. I wish to teach, help and coach people to achieve their fitness goals and improve their lifestyle.